The Meridian Police Department released two surveillance camera photos of the suspect. Police say the victim unknowingly dropped his wallet and the next person in line picked it up and left the restaurant with it. 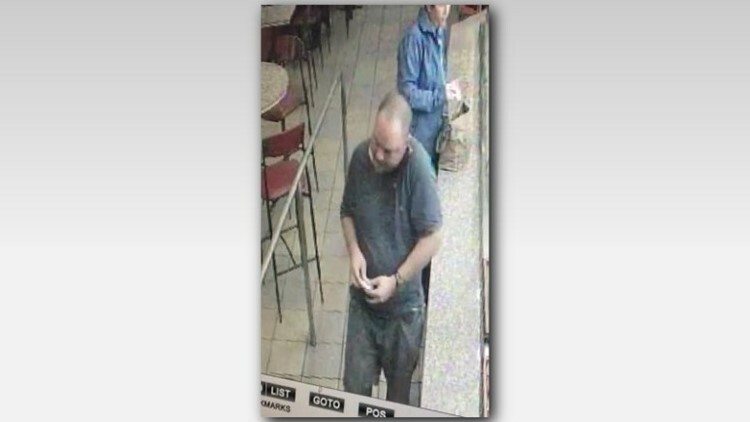 MERIDIAN — The Meridian Police Department is asking for the public’s help identifying a wallet thief. 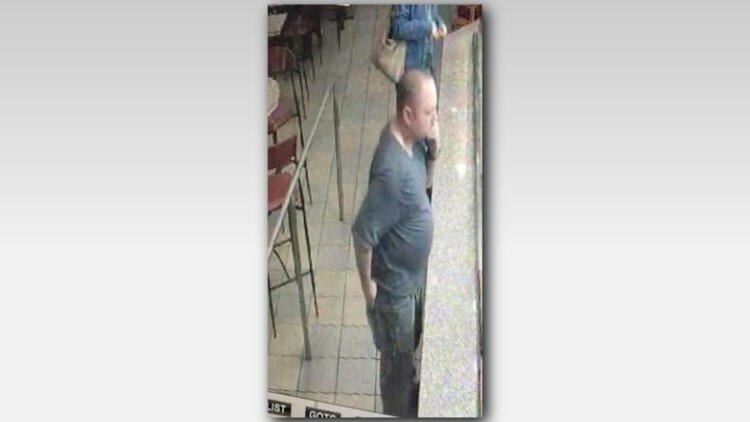 Police say the victim unknowingly dropped his wallet after paying for his family’s dinner at the Panda Express at 1500 N. Eagle Road on Nov. 7 around 7 p.m. The suspect, who was the next person in line, noticed the man drop his wallet, picked it up and left the restaurant with the wallet. The suspect is described as a medium skinned male, with a shaved head and goatee, around 5-foot-10, 210 pounds with a gray t-shirt and jeans. If you can identify the man in the photos, please contact the Meridian Police Department at 208-888-6678.